Derry City’s Youth Manager Paddy McCourt today announced details of the club’s new under-13 programme which is set to get under way in the coming weeks. 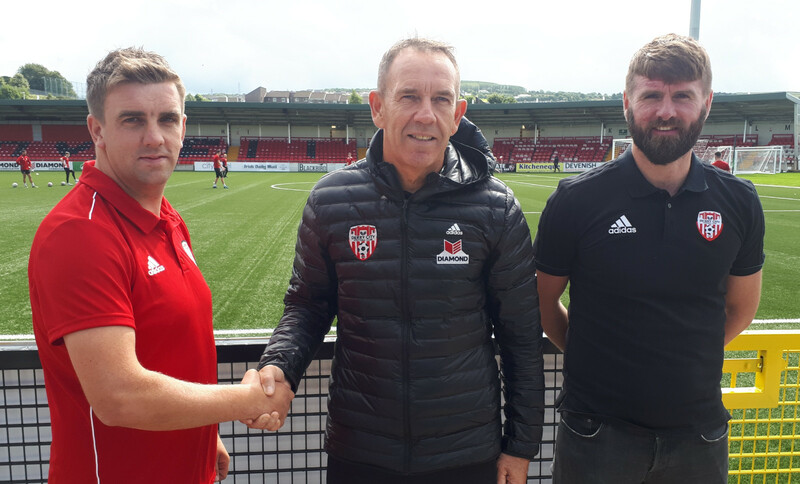 The former City and Celtic midfielder said that the FAI’s under-13 league will start in March 2019 and the Brandywell club was determined to be involved. “Mo already holds his ‘B’ Licence and is highly-regarded in local coaching circles, especially during his time at Foyle Harps”.